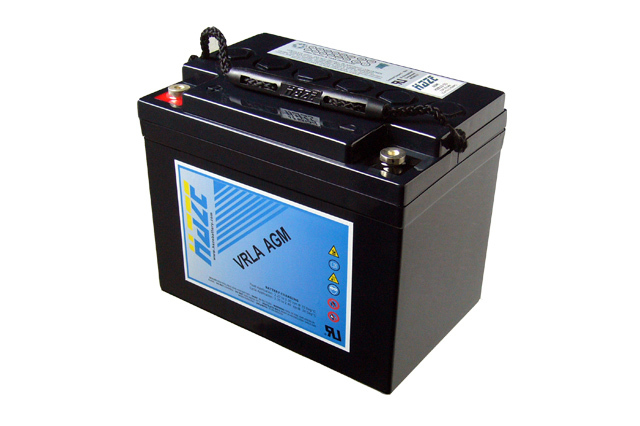 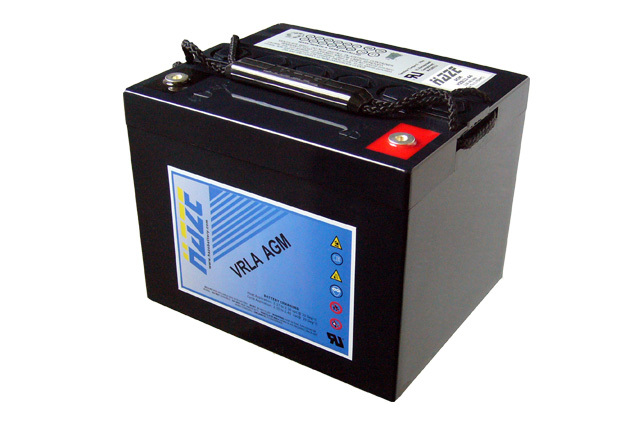 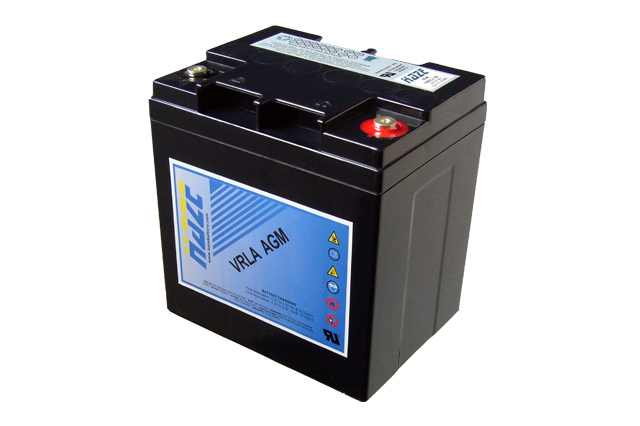 The HZB battery collection from Haze are premium standard valve regulated lead acid (VRLA) batteries suitable for housing in both racks and cabinets to provide offline DC power to a world of power standby equipment. 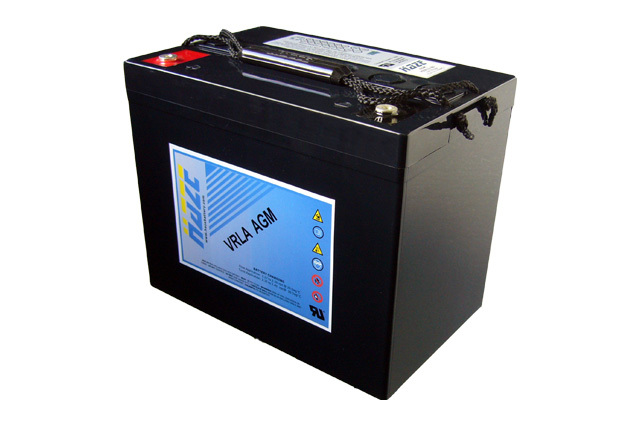 Offering strong power density with minimal footprint requirement essential for environments where space is at a premium, such as IT and building service rooms. 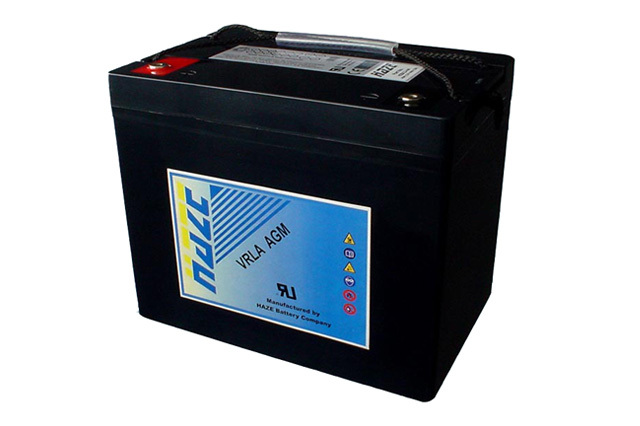 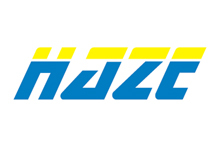 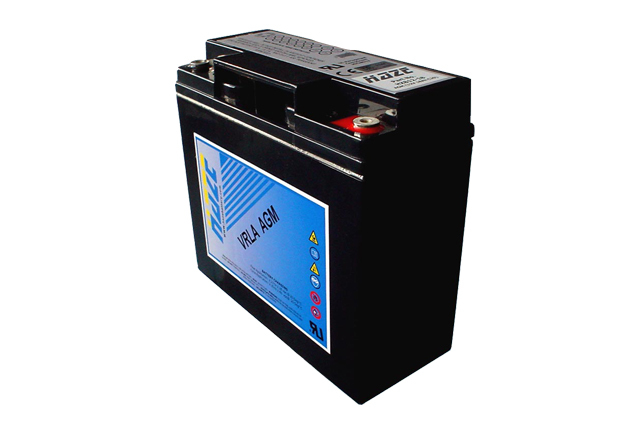 Haze HZB batteries have long been the first choice for battery power for major manufacturers, power equipment installation engineers and facility management companies that are looking for a reliable ‘peace of mind’ battery system to provide power when needed most. 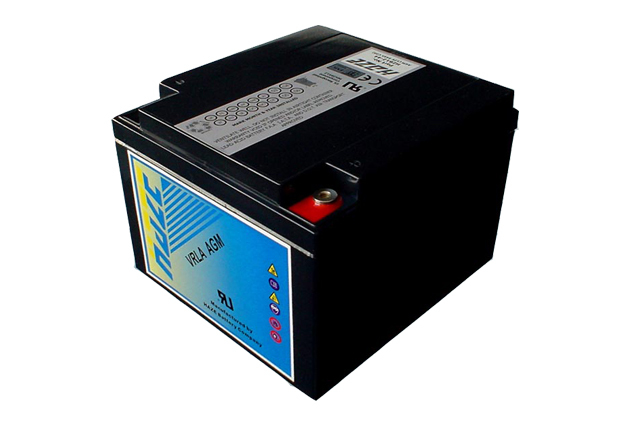 Blue Box Batteries offer the full Haze HZB range and as authorised distributors are best placed to offer the best service, advice and pricing available. Contact us today to discuss the best available options for your company.